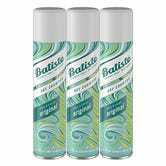 Dry shampoo has become a necessity these days (when used sparingly). 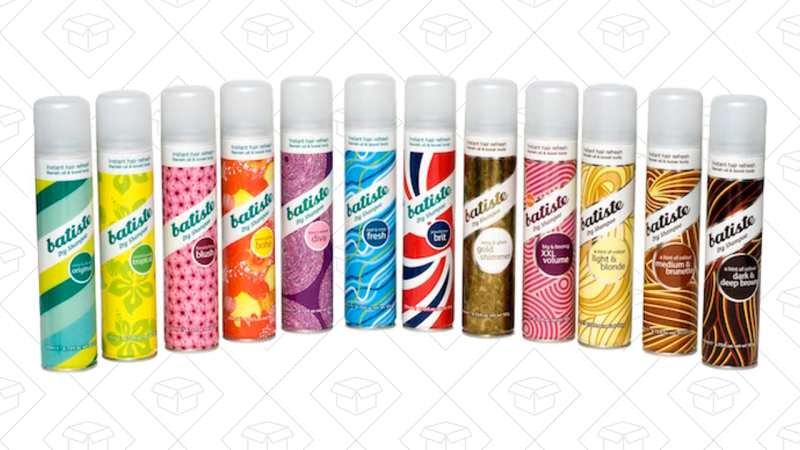 Grab a 3-pack of Batiste, your favorite dry shampoo, starting at just $14. 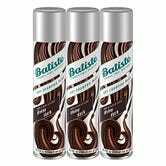 Just clip the $3 off coupon and make sure you never have greasy roots again. 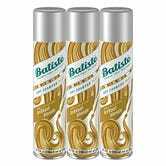 Taking almost 50% of the best dry shampoo vote, Batiste is your can of choice by a wide margin.